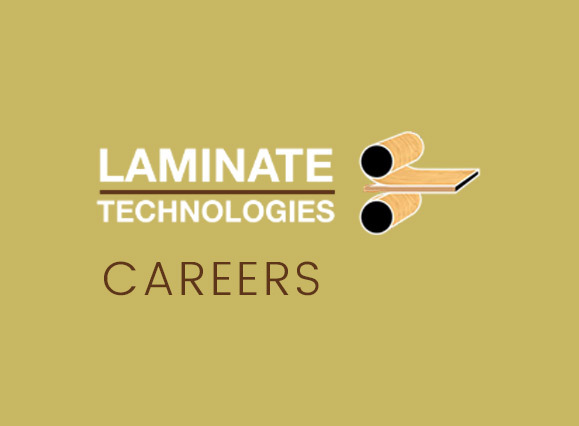 Founded 1985, Laminate Technologies (LamTech) is your one-source solution for customized laminated panels and fabricated components, and we’re never more than a phone call away. © Laminate Technologies. All Rights Reserved.